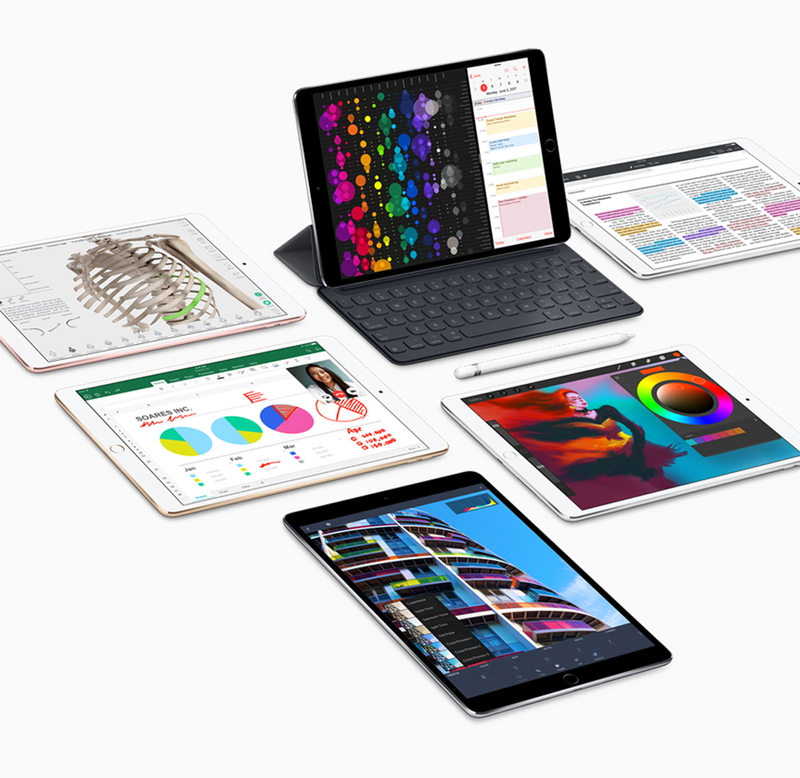 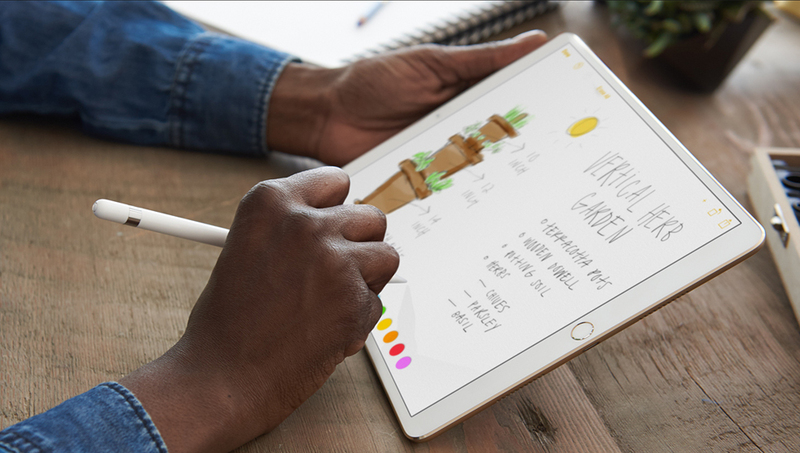 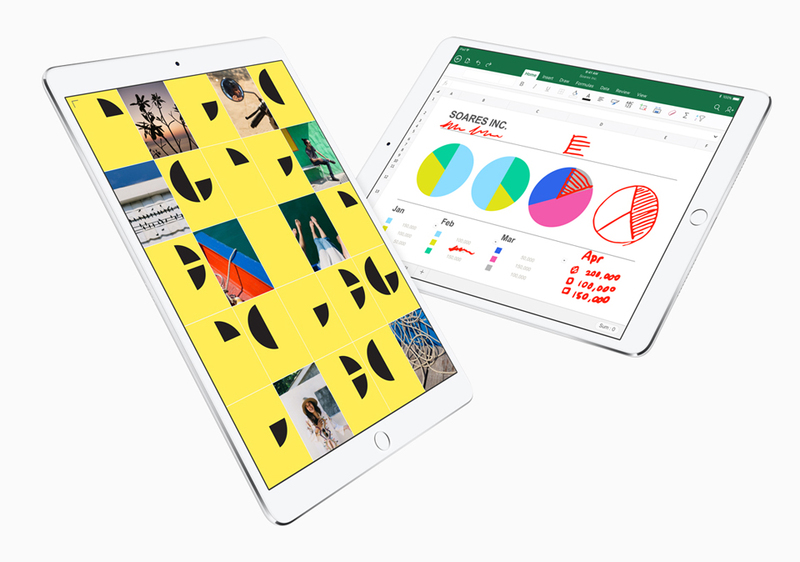 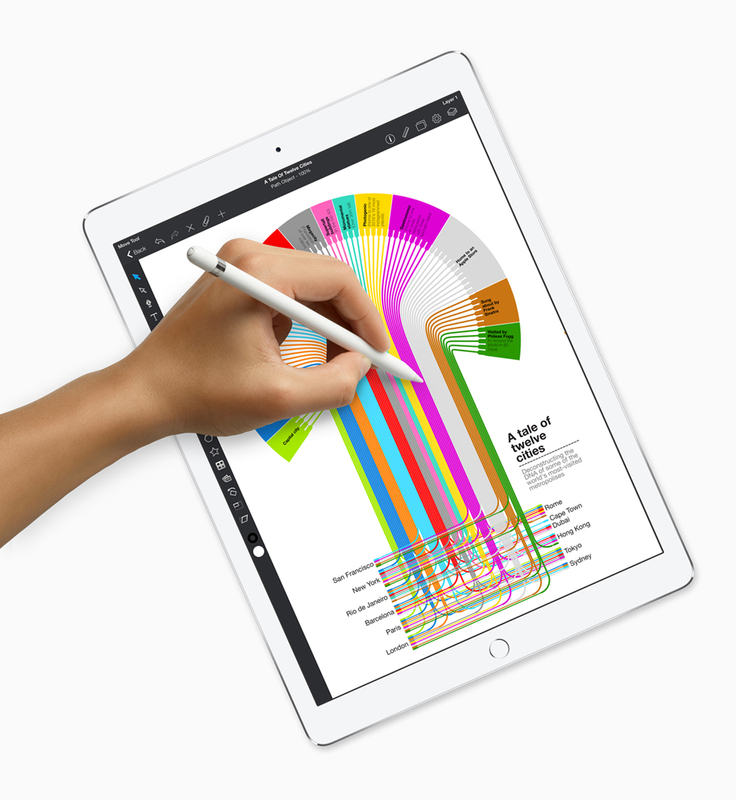 Apple replaced the 9.7″ iPad Pro with one that’s virtually the same size and weight but has a 10.5″ screen. 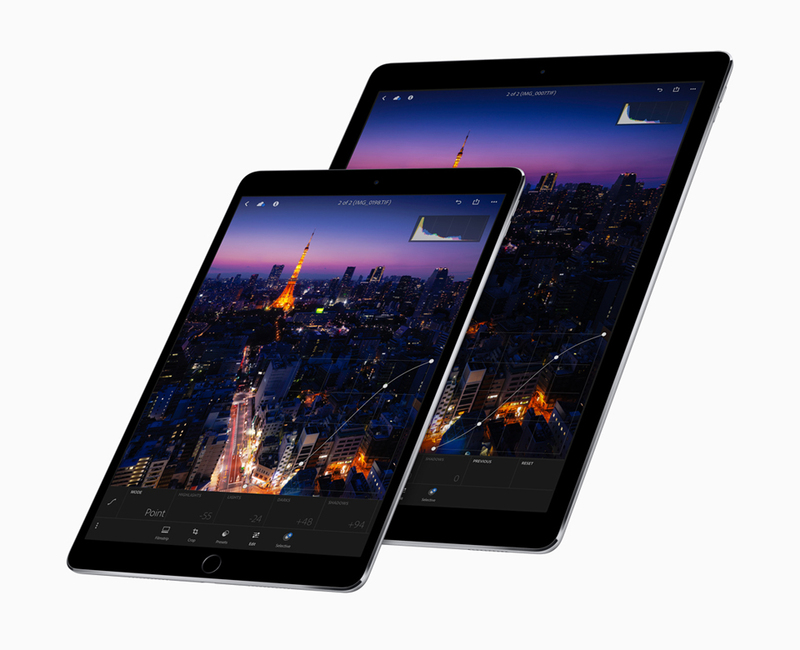 The new iPad Pro’s display offers up to 120Hz refresh rate, increased brightness, and reduced reflectivity. 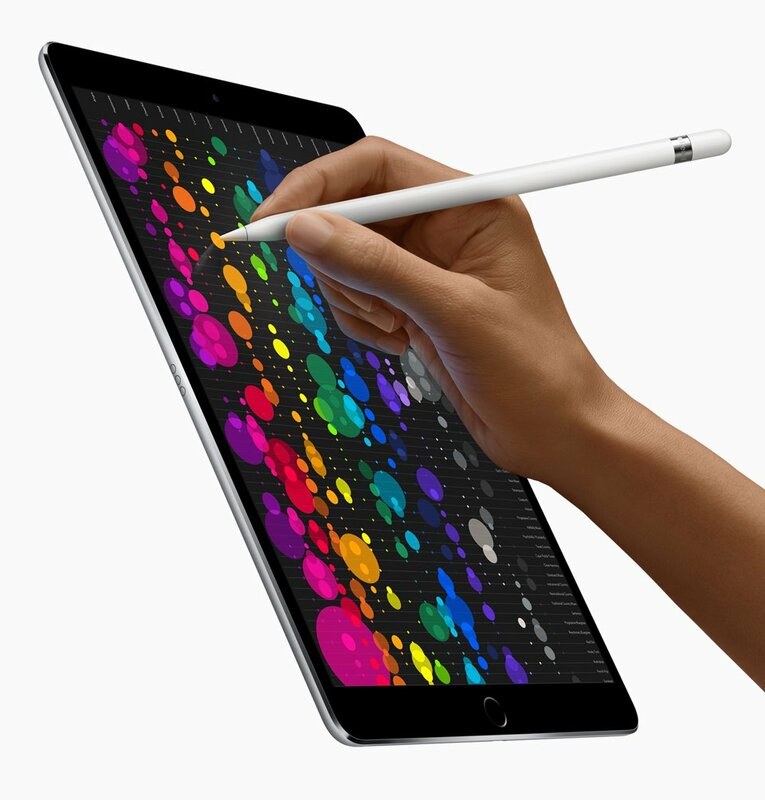 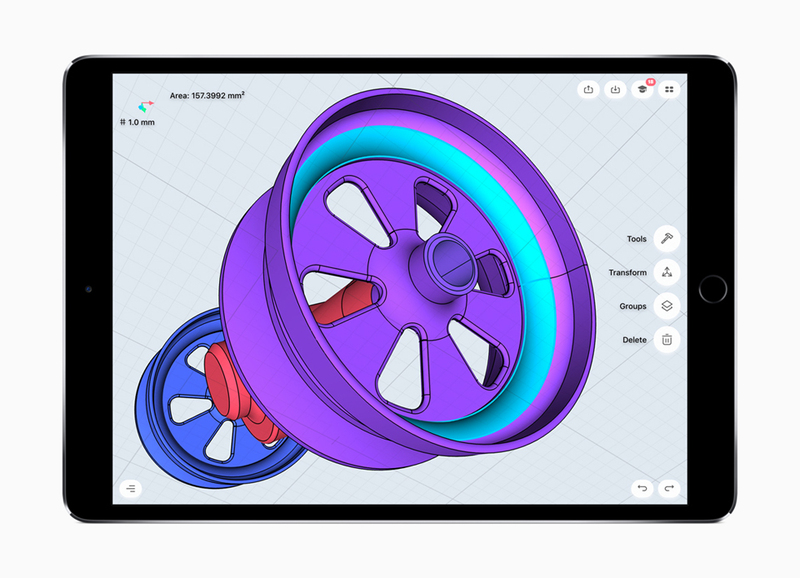 It will ship with iOS 11, which has many enhancements for tablets.